Paul&Shark is a complete luxury lifestyle sportswear brand beloved by people from all over the world still appreciating the Made-in-Italy value and the high performance of the used technical materials. Paul&Shark collections - Men, Ladies, Cadets, Accessories - are distributed through a network of more than 250 stores all over the world. 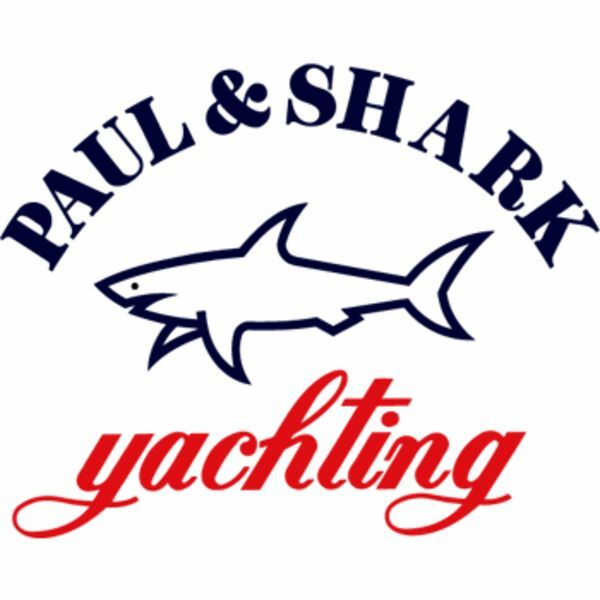 Paul&Shark brand represents the distinctive mark for a clothing synonymous with freedom and casual wear, taking its inspiration from yachting. The first to be designed was a sweater for the sea which was immediately identifiable thanks to its fresh and original packaging, the blue metallic “can”, i.e. a metal tube used on boats as multi-functional container. The success of this unique product was the first step towards the creation of an entire collection of knitwear in water-repellent virgin wool, ideal for wearing at the seaside or at sea, or indeed anywhere out in the open. Over the years the target has expanded greatly up to include other sports such as skiing and golf, as well as non-strictly sportswear clothing.